Every single one of the seven years I have worked at Empirical, we have had a Halloween costume contest. I personally love the idea, even though I haven’t ever won, because I like seeing my co-workers dressed up. However, this year, I decided to use a google survey to ask my coworkers what they wanted to do for Halloween. Not one single person voted for the conventional costume contest! They’re over it. They wanted something new. 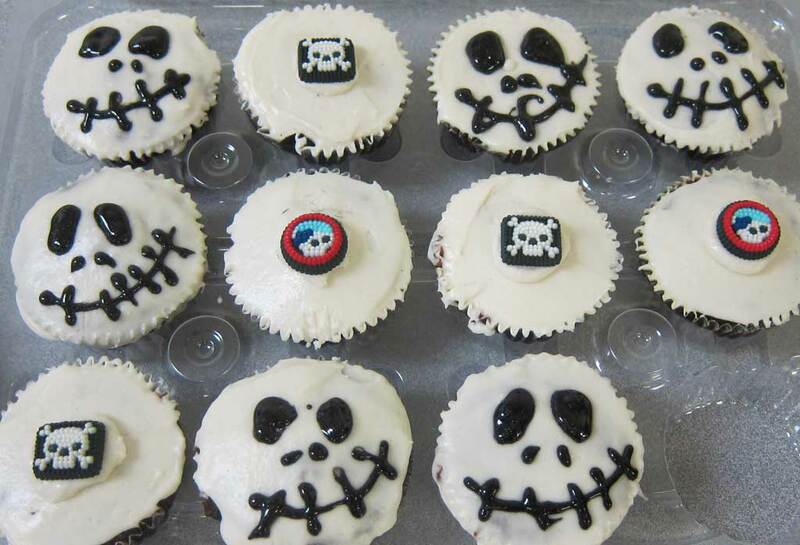 The option receiving the most votes was to have a Halloween-themed food contest. 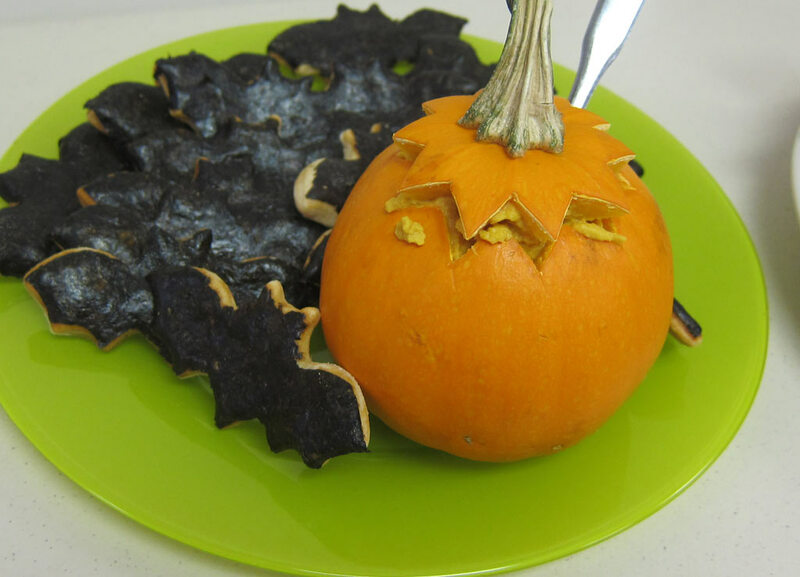 Luckily, I had a photographer/assistant during this process because making bat crackers actually takes a lot longer than one might expect. It was as if I were genetically engineering real bats in my kitchen. 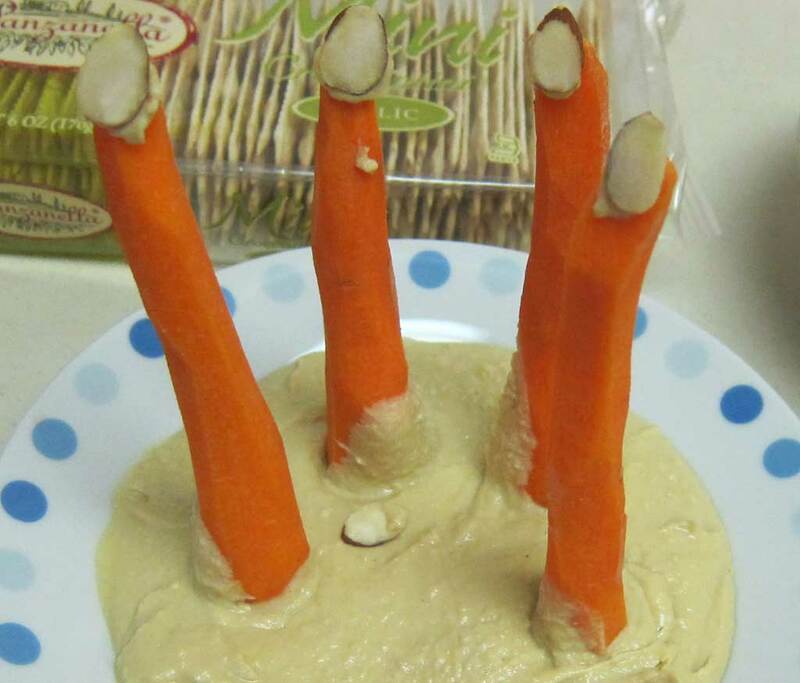 You can use any cracker recipe from the internet. I made one up, but I didn’t think it was actually that tasty, so I won’t share it with you. 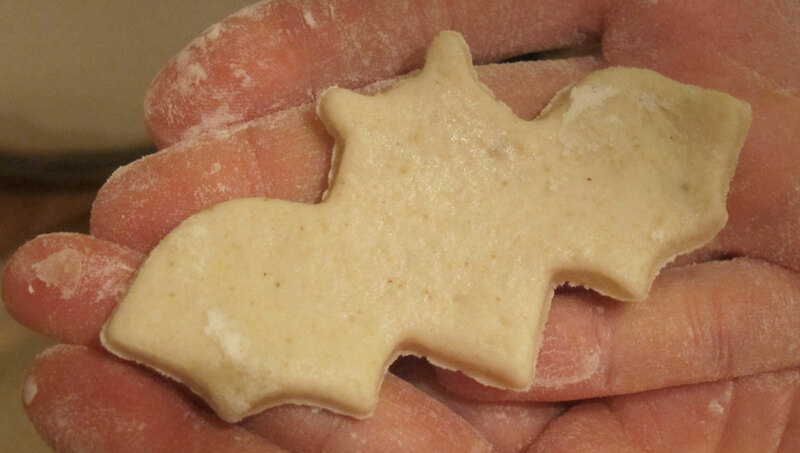 Once you roll the dough out as thinly as possible, you use your bat-shaped cookie cutter to make as many bats as possible. 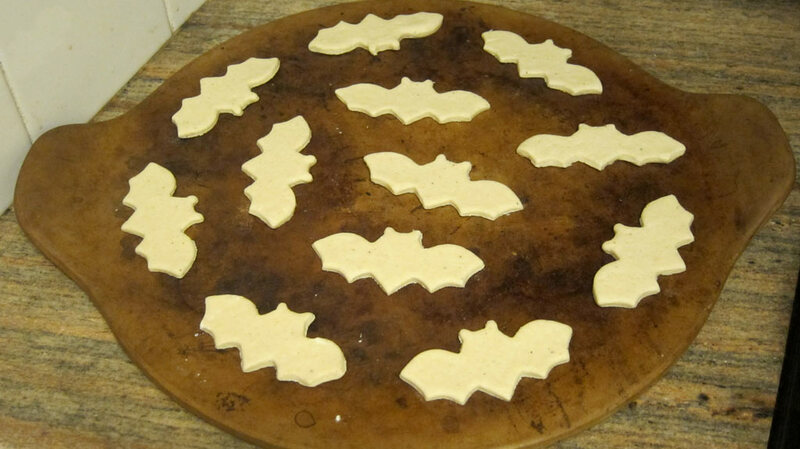 If you don’t dip the cutter in flour between each bat, the bats will stick into the cookie cutter each time like this. If that happens, just push it out with your fingers. 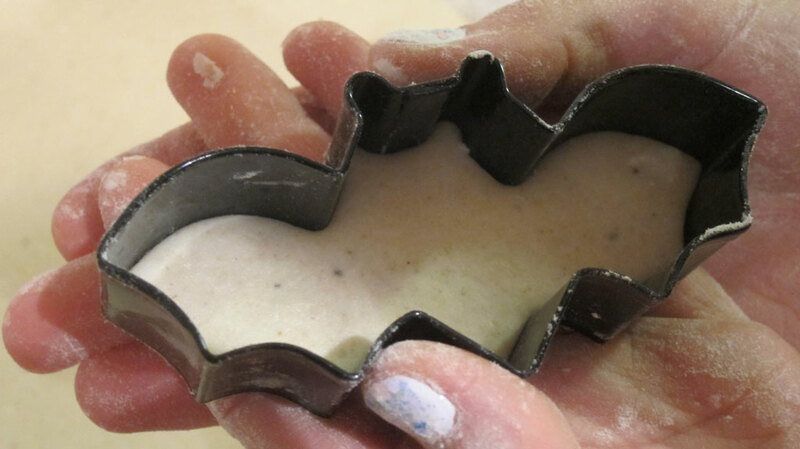 Lay all your bats onto a baking stone. If you don’t have a baking stone, get one. 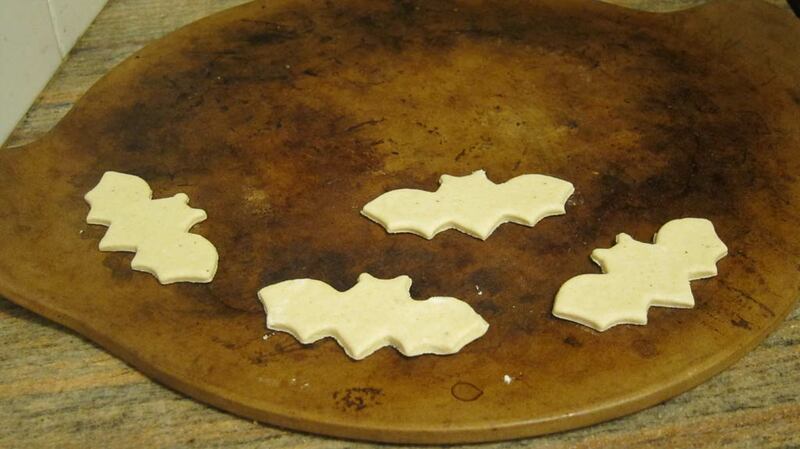 Until then, just place the bats onto a cookie sheet that’s lined with parchment paper. 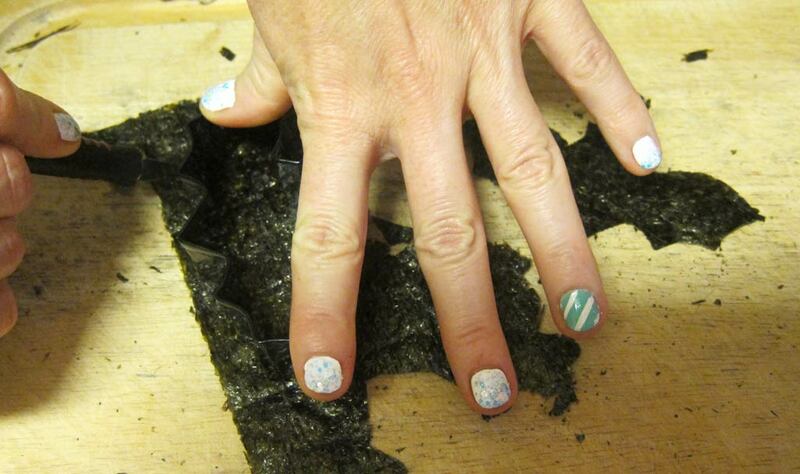 While they’re baking, you can start cutting out your nori. 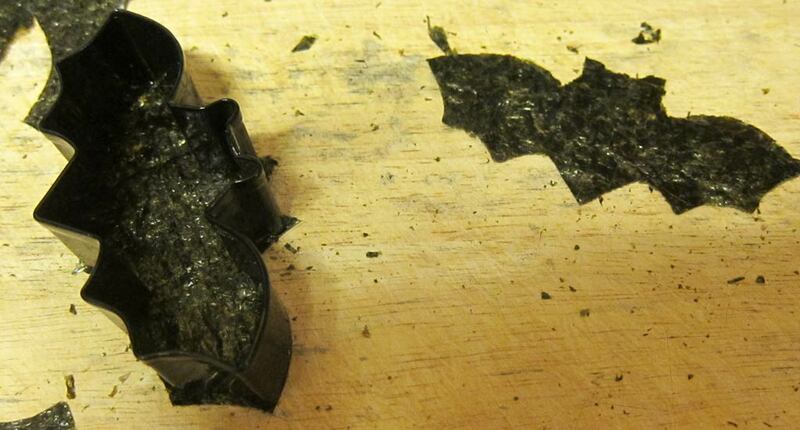 Place the cookie cutter on top of a sheet of nori on a cutting board. 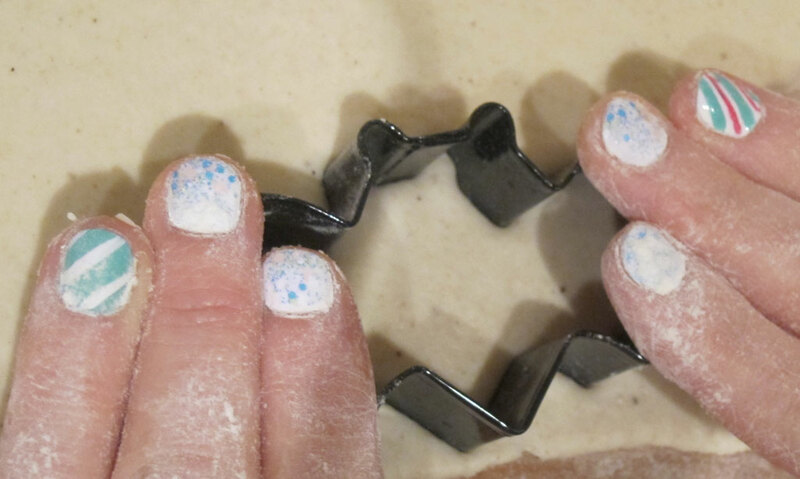 Use an exacto knife to cut around the cookie cutter. 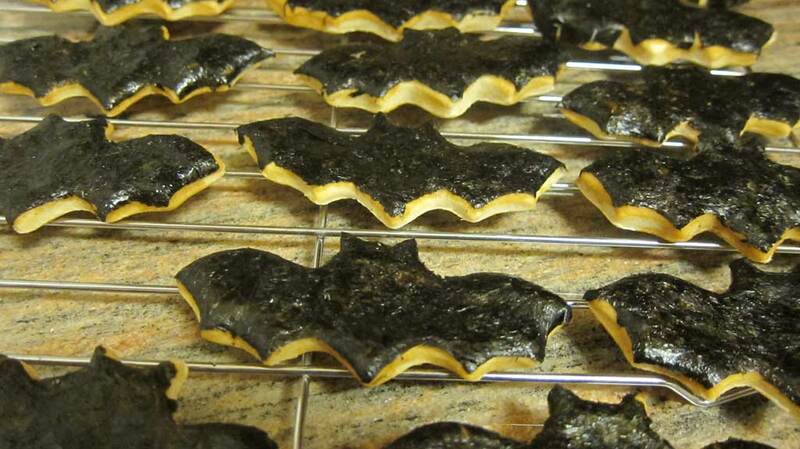 Once the crackers have cooled, dip each nori bat into a bowl of nama shoyu (soy sauce) and then place on top of a cracker. I didn’t get any pictures of this process because my photographer was busy cutting out bats, but you basically just smooth it over the top of the cracker with your finger until it sticks and then set the bat onto a cooling rack to dry. 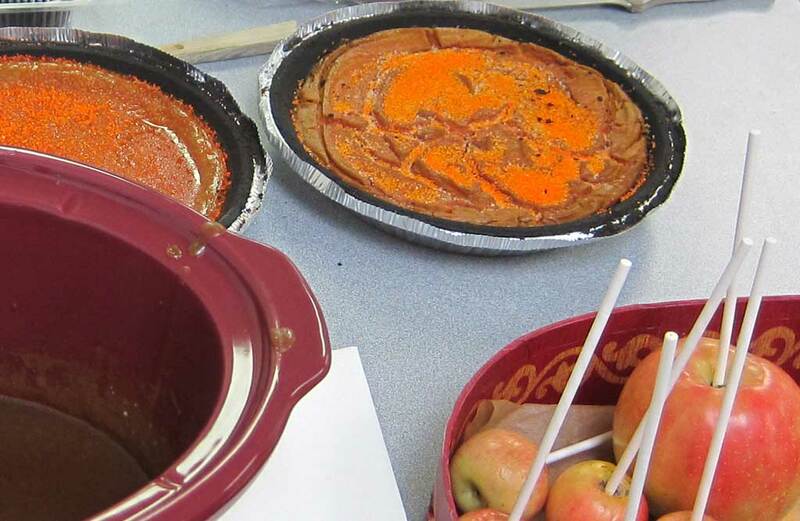 Here is a picture of the crackers and dip at my work lunch, along with some of the other Halloween-themed vegan foods that my co-workers made. 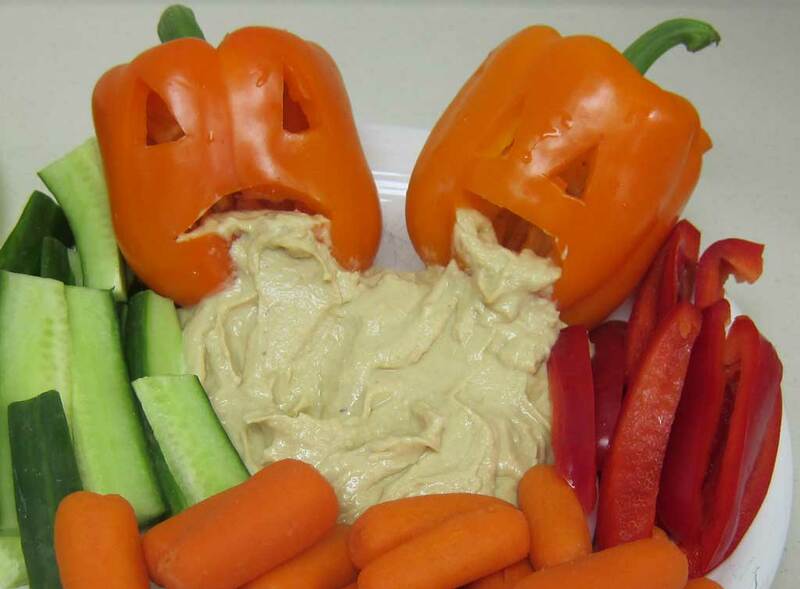 * The hummus wasn’t actually pumpkin flavored. I used carrot juice to make it orange and served it in a hallowed-out pumpkin.